LITTLE ROCK, Ark.— The Arkansas Game and Fish Commission today received a letter signed by dozens of scientists supporting a ban on commercial trapping of wild freshwater turtles in the state. A group of leading international freshwater turtle experts convened by the International Union for the Conservation of Nature supports ending this unsustainable practice. The state Game and Fish Commission is considering the trapping ban in response to a petition filed by the Center for Biological Diversity and Arkansas conservation groups in August 2017. 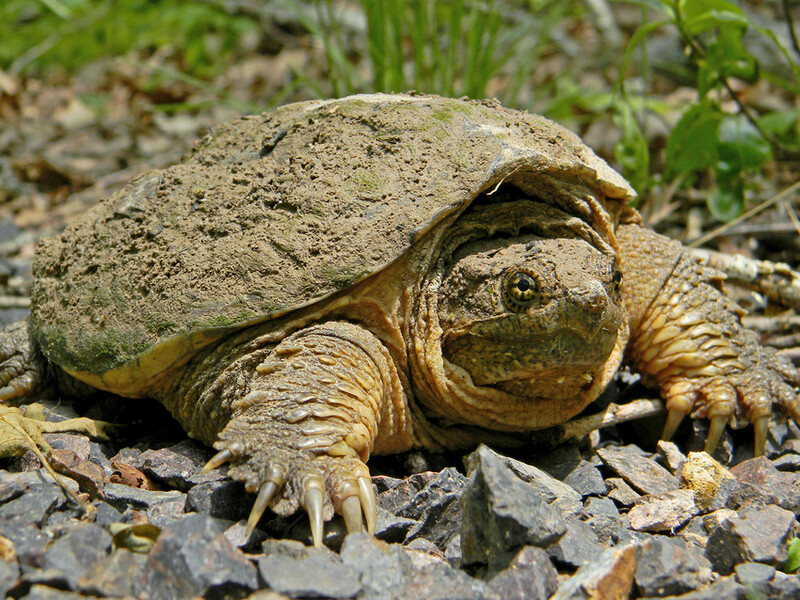 Arkansas currently allows commercial trappers to take unlimited numbers of 14 varieties of turtle from waters across roughly half the state, including the entirety of the Arkansas and Mississippi rivers. According to Arkansas Game and Fish Commission harvest report records, 126,381 freshwater turtles were harvested from 2014 to 2016. The majority of these turtles were medium or large in size, and likely of breeding age. “Given the precarious state of our nation’s turtles, under threat from collecting, environmental pollution and habitat loss, now is the time to finally end commercial turtle trapping in Arkansas,” said Dr. Craig Stanford, chair of the IUCN Species Survival Commission’s Tortoise and Freshwater Turtle Specialist Group. Today’s letter is endorsed by dozens of scientific experts in population dynamics, wildlife management and other areas relevant to turtle conservation. Research from these scientists and others have repeatedly documented that freshwater turtles cannot sustain any significant level of wild collection without suffering population declines. For example, a landmark 1994 study found that turtles’ life-history characteristics, including low hatching survival rate and delayed sexual maturity, predispose them to rapid declines from exploitation. If Arkansas bans commercial trapping, it would join a growing number of states preserving important wildlife and natural resources. In March Missouri banned commercial trapping of wild turtles and Texas proposed a ban. In 2017 Iowa reined in commercial turtle trapping. In the past decade, Florida and Alabama have completely banned commercial turtle trapping, and Georgia approved stronger regulations on the industry. The Arkansas Game and Fish Commission will accept public comments on the proposal to ban commercial turtle trapping until it makes a final decision at an Aug. 16 commission meeting. Comment letters may be addressed to: Arkansas Game & Fish Commission, Attn: Fisheries Division, 2 Natural Resources Drive, Little Rock, Arkansas 72205. The public can also express support for a ban using the Center’s action alert.